A general overview of the Everplans Professional platform and tips on how to use it with your clients. 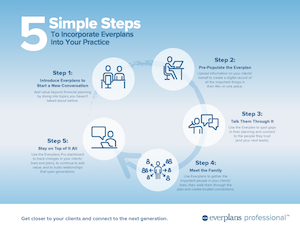 A high-level set of talking points to help you introduce Everplans to your clients. Five quick tips on how to integrate Everplans into your day to day routine. 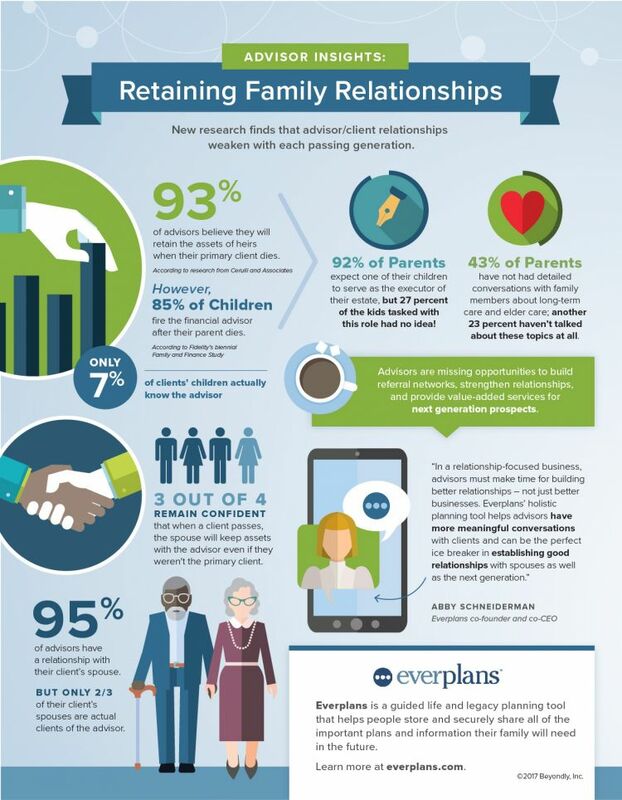 Take a look at how much advisor/client relationships weaken through each passing generation. 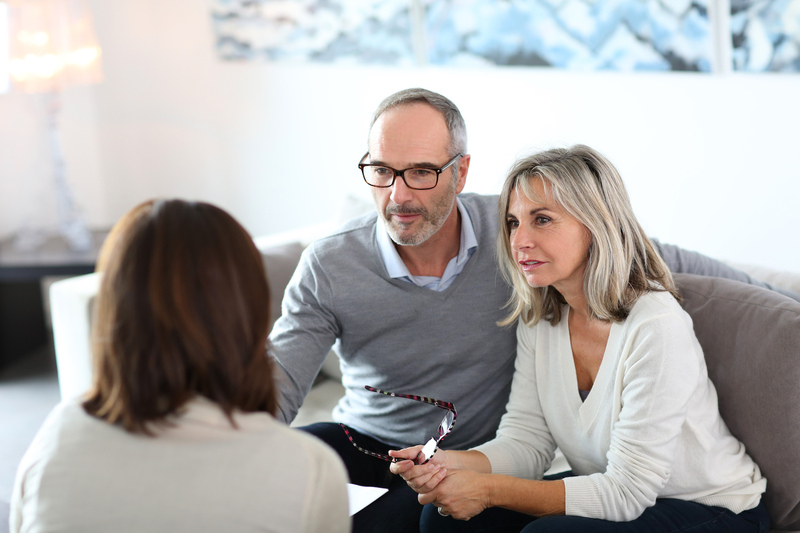 A close look at how end-of-life planning not only adds a service all of your clients wished they had, but also can help jump start new conversations and activity. How to get started with Everplans in five simple steps. 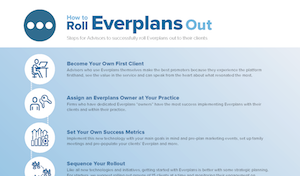 Specific ways to launch Everplans to your clients. 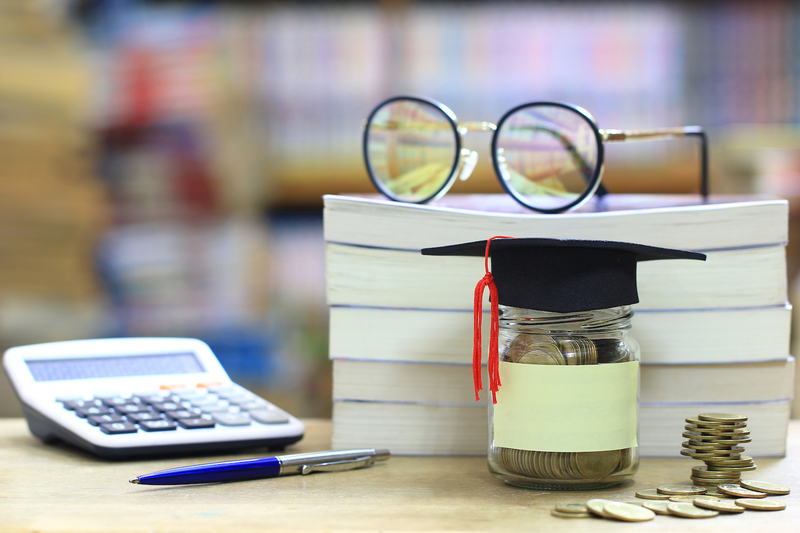 Regardless of the generation, it never hurts to help boost your clients’ (and their families’) financial IQ with these helpful pointers. While most people think they’ll outlive their pets, animal life expectancies can vary greatly. 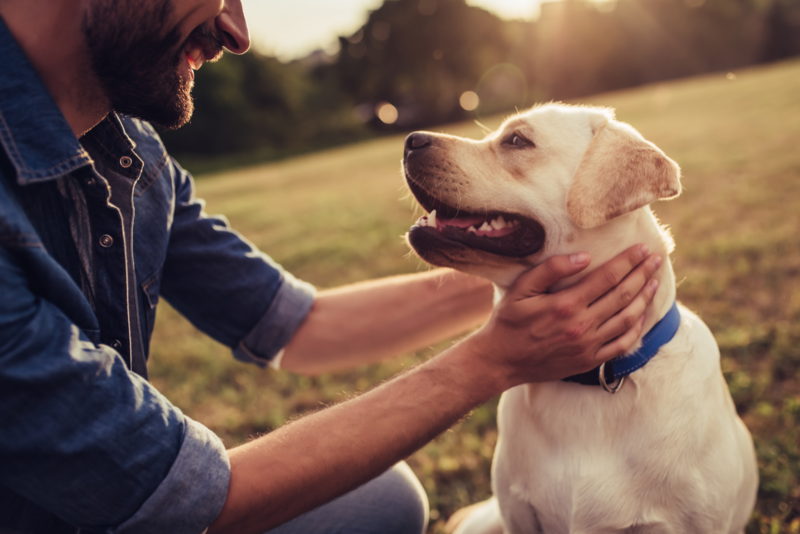 This is a golden opportunity to show you care beyond the numbers and ask your client: “Who would care for your pet if something happened to you?”? While you do your best to make the soundest investment decisions, the market fluctuates. You don’t know if a client will blame you for things out of your control. So what is something you can control? You can offer a level of service that makes them see the value you provide. 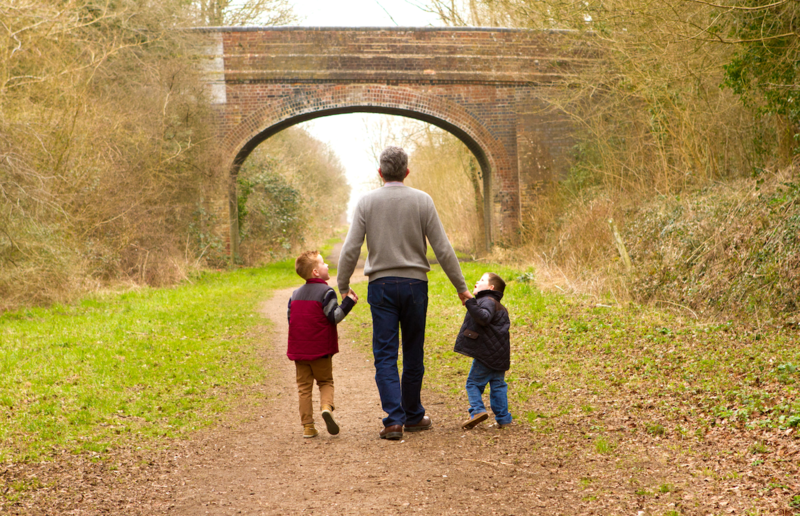 Enter: Life & Legacy planning. If any of your clients haven’t named guardians for their underage children or special needs adults under their care, they need to do it. 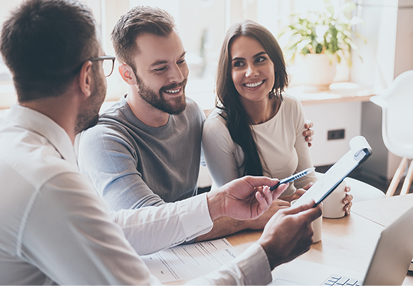 From medical decisions to eldercare choices to a client’s final disposition, having an Everplan helps tackle the tough issues. 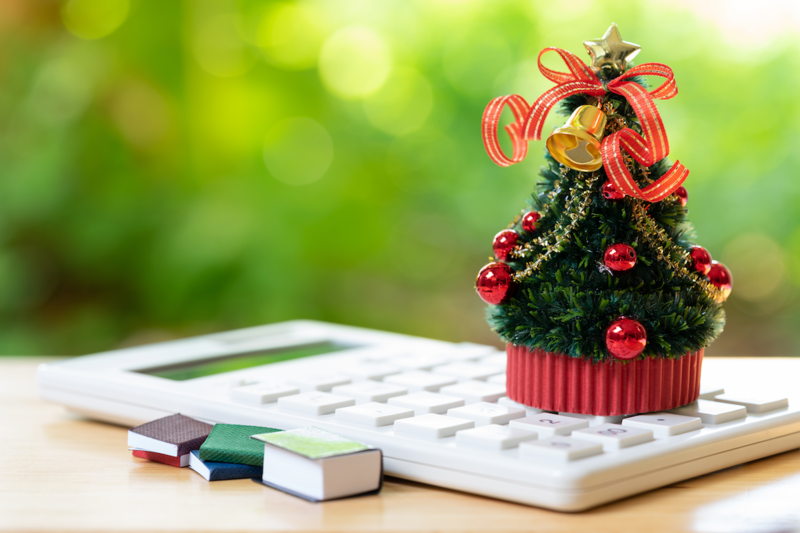 Here are six conversation starters you can use to help determine your clients' habits this holiday season, and guide them in a direction that will start the New Year off right (financially anyway… dealing with that food coma is up to them).